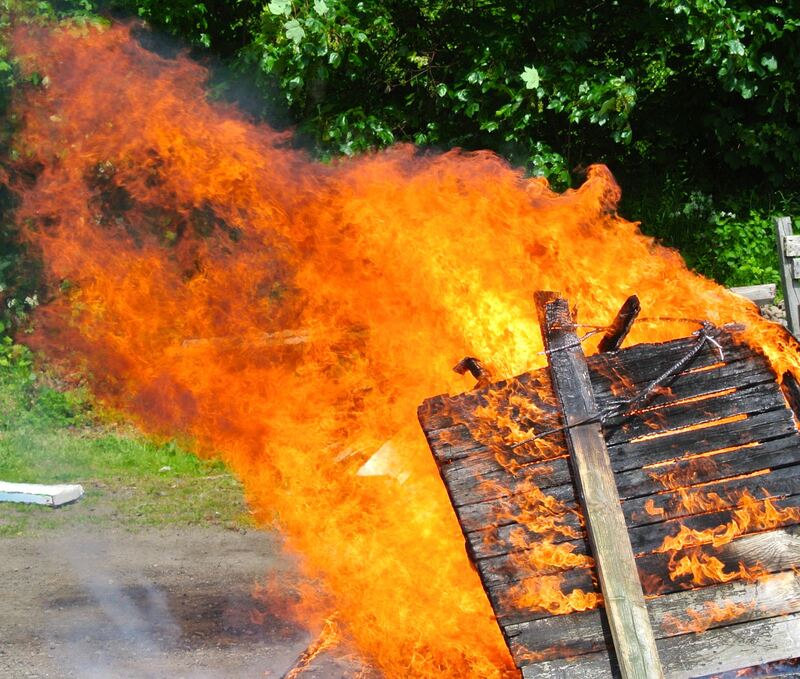 There will be a bonfire this Sunday morning at 10.00 am, to which you are all cordially invited. The bonfire will take place in the upper (North) car park, so please park at either of the southern car parks on this day. Ash from the bonfire (rich in potash) will be available on a first-come, first-served basis next week, after it has cooled and been tidied up. This note is also a LAST CALL for WASTE WOOD for the bonfire. Please ensure it is piled on the heap at the North Car Park before 10.00 this Sunday.